In the heart of the beautiful Hokuriku region, on the coast of the Japan Sea, Kanazawa is one of Japan’s loveliest and best-preserved historical cities. Often compared to Kyoto (though significantly smaller than the ancient capital), Kanazawa is renowned for its impeccable geisha and samurai districts, the iconic Kenrokuen stroll garden, and its wonderful cuisine – including some of Japan’s highest-quality seafood. During the Edo Period (1603-1868), Kanazawa was one of Japan’s most powerful cities, as home to the Maeda Clan. Thankfully, the city was spared air raids during World War II, leaving much of the old city intact. While often missed by first-time visitors to Japan, Kanazawa is an extremely worthwhile destination for travelers to Japan interested in history, gardens, food, and art. Originally written in 2013, we’ve updated and added to the original article. Kanazawa’s most famous draw (for both foreign and domestic travelers) is Kenrokuen Garden, one of Japan’s Three Great Gardens, along with Korakuen in Okayama and Kairakuen in Mito. The garden is beautiful year-round, and especially magical — though crowded — in spring (for cherry blossom season) and fall (for autumn leaves). Adjacent to Kenrokuen is Kanazawa Castle. Despite being a reconstruction, the exterior and grounds, filled with large cherry trees, are impressive. A very short walk from Kenrokuen is the 21st Century Museum of Contemporary Art, featuring architecture, sculptures, and exhibits that present a powerful contrast to the historical gems around it. 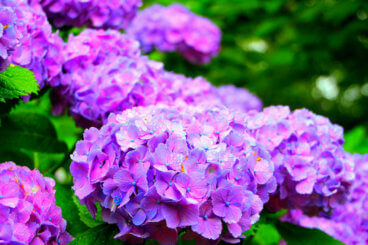 Thanks to its popularity, Kenrokuen is usually full of visitors, so for a moment of peace stop in at the D.T. 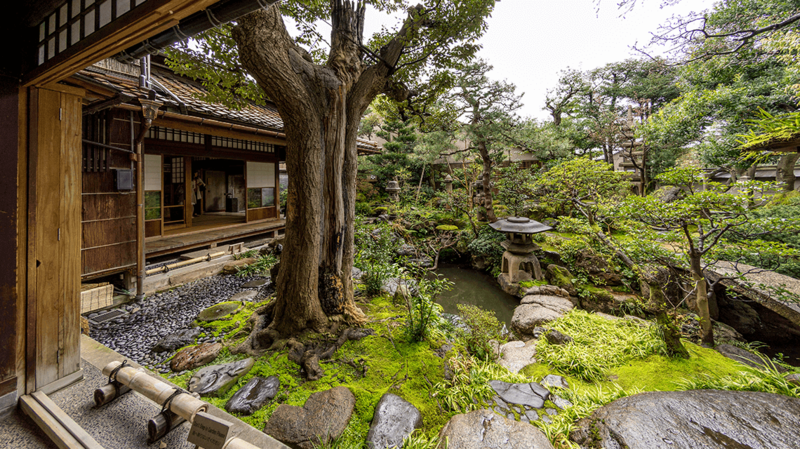 Suzuki Museum of Buddhist philosophy, dedicated to the famous Zen philosopher, where you can enjoy a lovely walk and a small, relaxing garden. 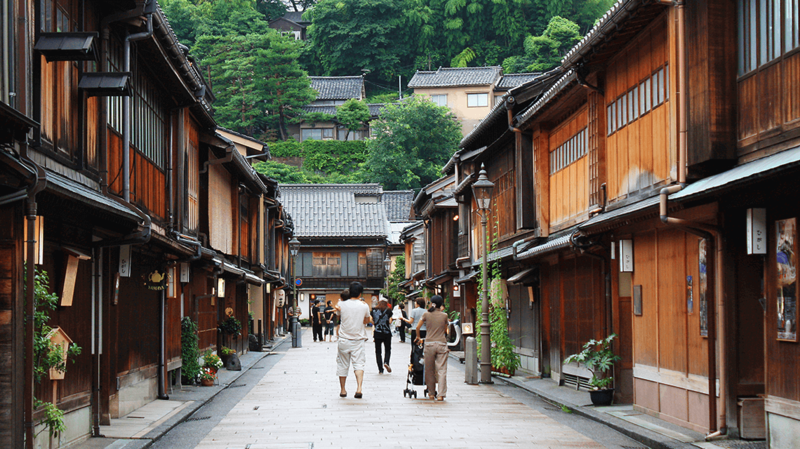 The second of Kanazawa’s most well-known areas is the beautifully-preserved Higashi Chaya District (higashi chaya-gai), the city’s most famous traditional teahouse and geisha district. A chaya is a teahouse, and this stunningly well-preserved collection of streets is a valuable cultural and historical asset. While not as boisterous as it must have been in its heyday, a stroll in this photogenic part of town conjures Japan’s past as few places can. The neighboring Kazue-machi geisha district is also worthy of exploration, and in evenings both areas are exceedingly charming under the light of old-fashioned lanterns. Another of the city’s well-preserved historical areas is the Nagamachi Bukeyashiki District, which was once home to middle- and upper-class samurai and retains a wonderful atmosphere with its mud walls and long, narrow alleys. While it would be possible to “do” Kanazawa in one long and ambitious day, it is ideal — if possible — to spend two or more days taking it all in. The city is compact and easily explored by foot and taxi, and there is also a convenient sighsteeing loop bus. One of the pleasures of spending time in Kanazawa is the local cuisine. 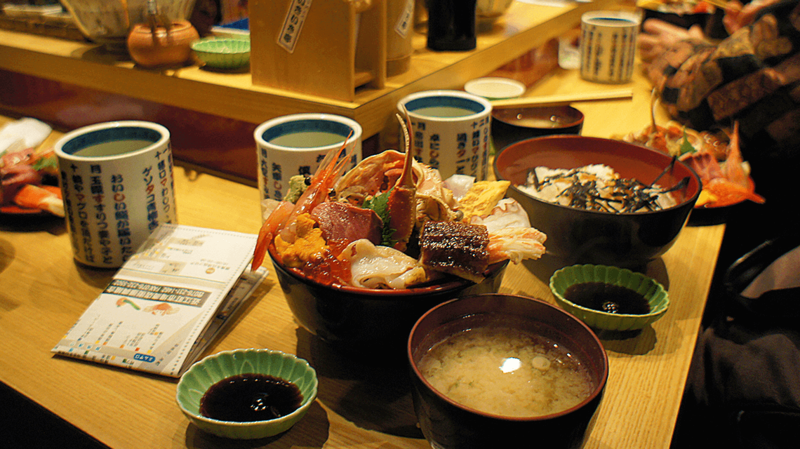 Blessed with top-quality seafood from the Japan Sea (and what many consider Japan’s best sushi), along with wonderful produce and rice, Kanazawa has long attracted culinary travelers from throughout Japan – and now around the world. Most of the best sushi shops are small and require advance reservation, but you will find delicious seafood at other establishments ranging from izakayas to kaiseki and kappo counters. In the morning, make sure to visit the bustling Omicho Market. Here you will see just how bountiful the region is, with colorful displays of seafood, vegetables, tsukemono (pickles), and more. 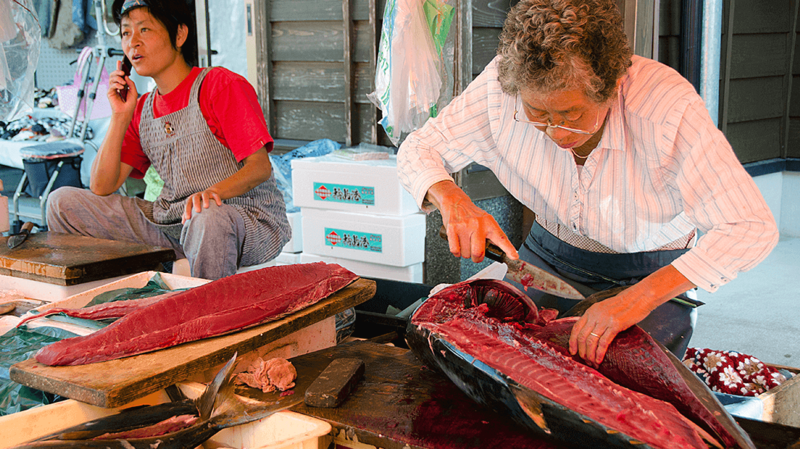 Several of the seafood stalls double as humble restaurants where you can have a sushi or sashimi breakfast. As if Kanazawa itself didn’t offer enough, the surrounding areas are also full of worthwhile day (and overnight) trips. Food lovers will want to consider the rugged Noto Hanto (Noto Peninsula) (also featured in our favorite destinations in Japan). The historic town of Takayama is an easy day trip, with a stop in Shirakawago (or Gokayama) en route. Additionally, a wonderful complement to a stay in Kanazawa is a stay at a ryokan (traditional Japanese-style inn) with onsen (hot springs) just outside of Kanazawa, which we often recommend for our clients. In the past, traveling to Kanazawa required a somewhat roundabout train trip, or a domestic flight to Komatsu Airport (KMQ). Thanks to the introduction of the Hokuriku Shinkansen (Hokuriku Bullet Train) in March 2015, getting from Tokyo to Kanazawa is now incredibly easy, with travel time approximately 2 hours 30 minutes. In addition to the ordinary cars (which are very nice), and the first-class Green Cars, the Hokuriku Shinkansen’s Series E7 trains also offer the deluxe Gran Class (click on the links to see photos of each). Traveling between Kanazawa and Kyoto is also straightforward, with the Limited Express JR Thunder Bird train making the trip in just over 2 hours. 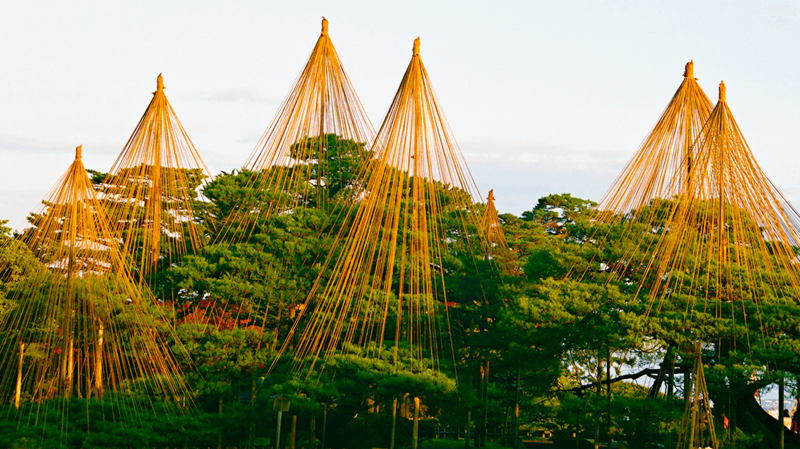 We hope you have the chance to visit lovely Kanazawa!